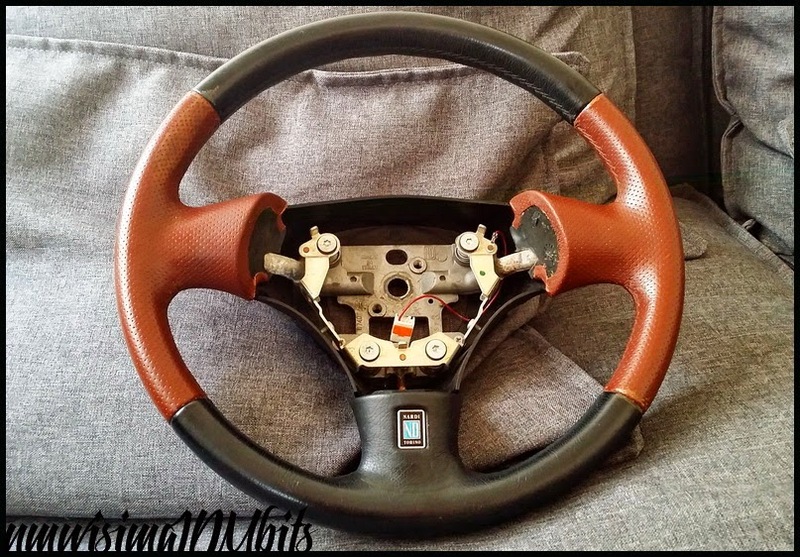 JDMbits: Rare Oem Mazda Mx5 Phoenix Nardi Steering Wheel! 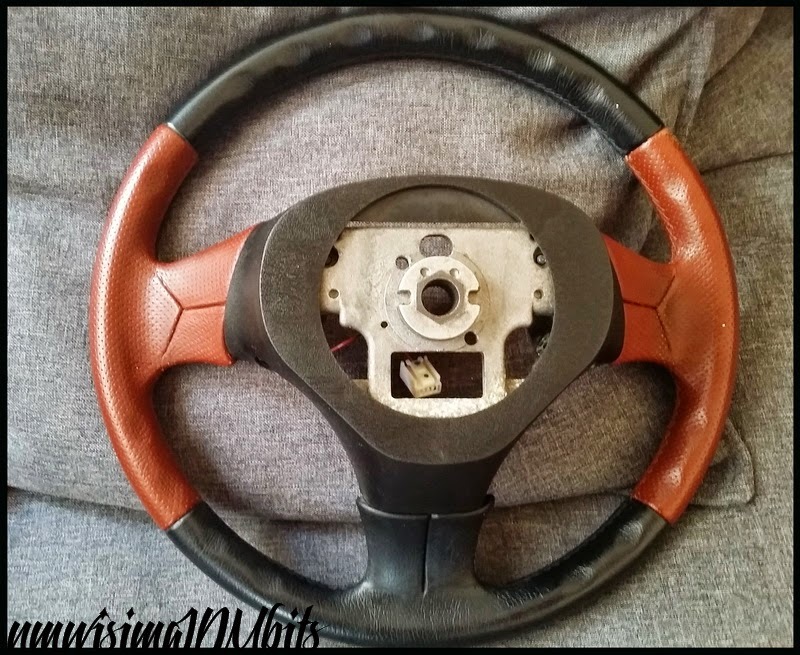 Rare Oem Mazda Mx5 Phoenix Nardi Steering Wheel! from 1998 to 2005, so NB and NBFL. Leather has minimum to normal ware. 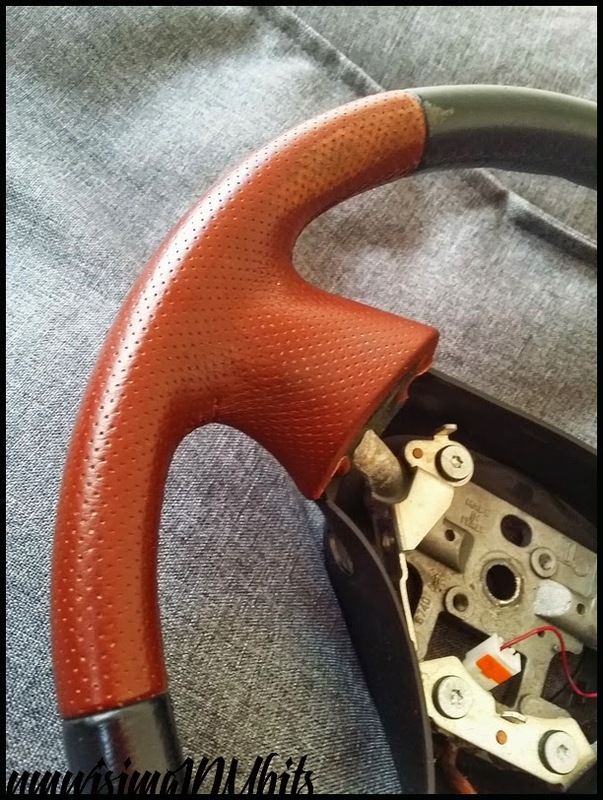 Sold without airbag -which anyway cant be posted.